Digital isn’t the only future. 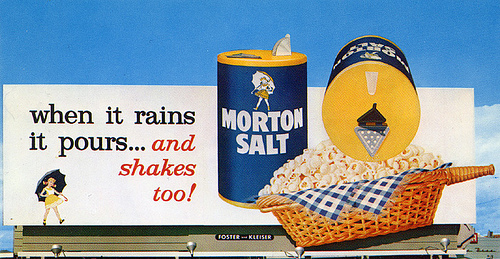 The history of outdoor advertising shows real-world experiences are here to stay. 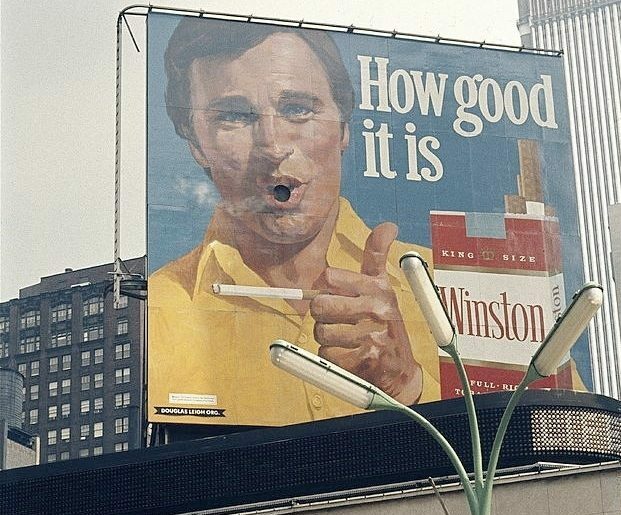 The history of outdoor advertising is as dramatic and compelling as the larger than life Adverts we grew up with. The industry has come a long way since the early days of stonemasons etching shop signs. What follows is a list of some iconic moments that shaped the modern OOH landscape and helped create the outdoor art form we know and love today. 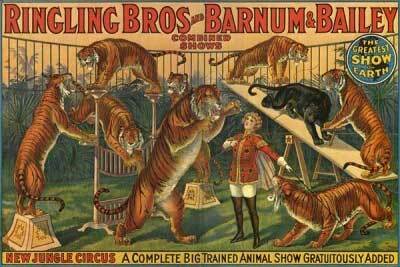 The first billboard as we know it is typically traced to the early 1800s, when advertising legend Jared Bell realized that a large scale poster was the best way to promote the circus’ larger-than-life attractions to the people of New York. Due to Bell’s brilliance, people packed into the circus like clowns into a tiny car, and the foundation was laid for contemporary outdoor advertising. 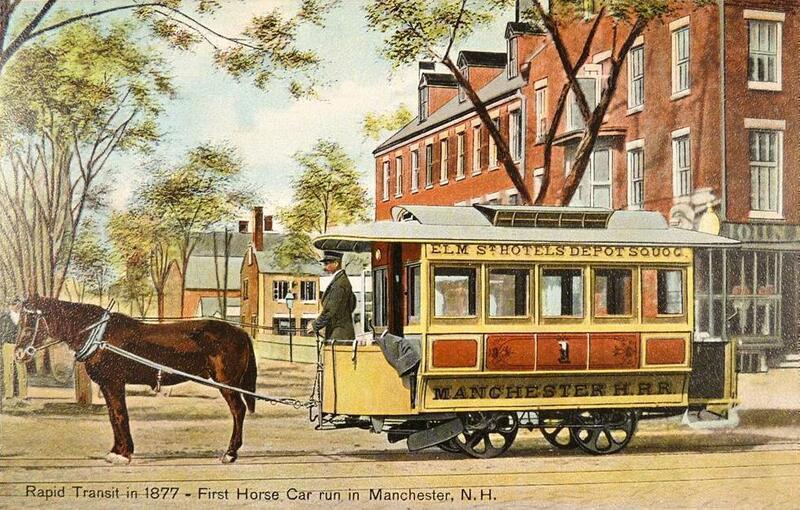 Outdoor advertising started rolling around 1850, the first time advertising was featured on street railways. 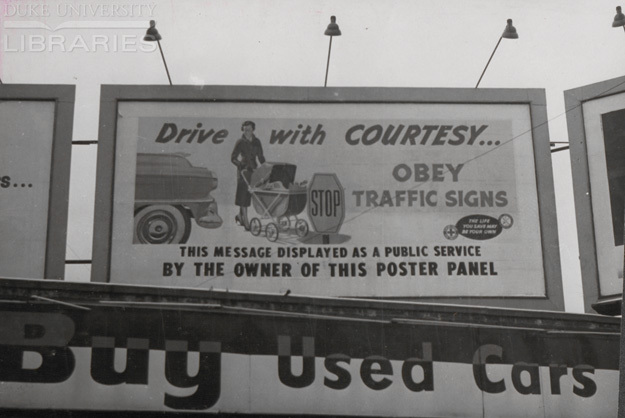 These moving billboards reached broad audiences of streetcar and trolley passengers, grabbing their attention and distracting them from whatever contagious disease was going around at the time. Flash forward to 2019, “moving advertising” is the key to reaching critical urban audiences. And the foundation of Vector Media as we know it today. 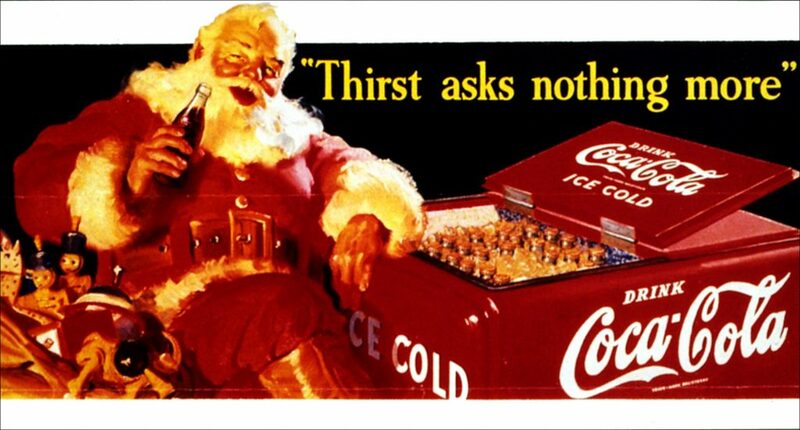 Perhaps the best example of outdoor advertising’s cultural impact happened back in 1930, when artist Haddon Sundbom was hired to illustrate Coca-Cola’s holiday billboard campaign. Up to that point, Santa Claus had been portrayed as everything from a lanky old man to a mischievous gnome with sharp teeth. Sundbom is credited with the first portrayal of Santa as we know him today, with jolly red cheeks and a big jelly belly. Coca-Cola is a great example of how OOH has evolved since 1930. 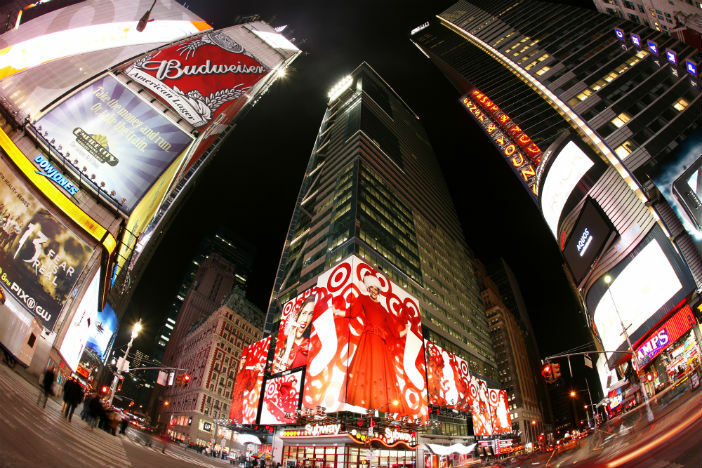 Just this year, Coca-Cola unveiled the “World’s First & Largest 3D Robotic Billboard” in Times Square. If you haven’t seen it, it’s pretty amazing. 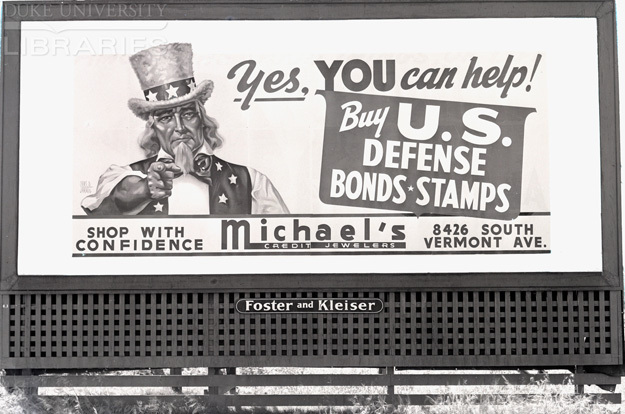 During the Second World War, out-of-home adverts, billboards, and posters became one of America’s greatest weapons. Propaganda campaigns rallied stateside support for our troops, encouraged civilians to participate in the war effort, and swung global momentum in favor of the Allied forces. The Federal-Aid Highway Act of 1956 authorized the construction of a 41,000-mile of interstate highway system. Not only did the new roads connect the country, but created prime advertising real estate alongside all that asphalt. The highway advertising free-for-all didn’t last forever. Interstate billboards were held in check by the Highway Beautification Act of 1965, which set new industry standards. Creative marketers saw the regulations as a challenge, and were inspired to create amazing, engaging designs within the federal government’s new restrictions. The ‘80s and ‘90s were an era of wild experimentation. The rapid growth of cable TV and the Internet meant that advertisements were suddenly in more places than ever before. By the mid-90’s television alone laid claim to nearly a quarter of the U.S. advertising market. OOH marketers were forced to adapt their strategies or risk being overlooked. The digital age proved to be a shot in the arm for outdoor advertising. Companies like Vector figured out how to harness tech to make OOH more effective. New innovations allowed for dynamic displays that could be updated and shared in real time, and people began interacting with OOH in completely new ways. These days, outdoor advertising is stronger than ever. 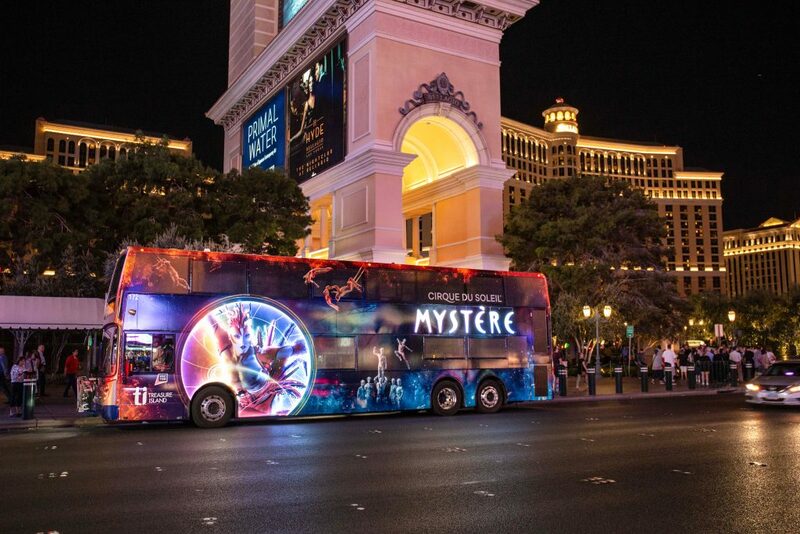 As technology continues to improve, OOH’s capabilities continue to expand. Better data collection has opened the door for hyper-targeted digital ads. Brands are utilizing augmented and virtual reality to make a big impact. Marketers are thinking about OOH in new ways, with the mindset that anything can be an effective ad if you’re creative enough. Here at Vector, pushing the boundaries of effective outdoor advertising is our passion. Over our years, everything has changed. Products have improved, from dynamic digital displays to high-impact street level placements, to memorable experiential activations. We’ve grown beyond “standard out-of-home,” using data and cross-channel campaigns to help clients drive traffic in-store and online. Out of home has evolved a lot over the years, but the future holds even more excitement. Reach out to our team today to bring your story to life.